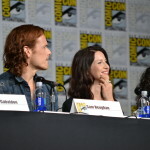 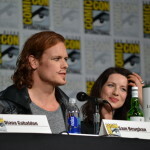 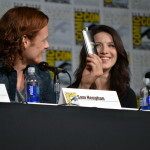 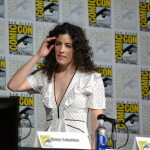 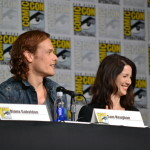 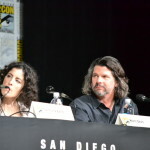 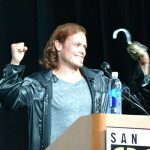 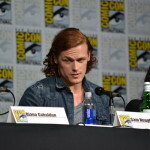 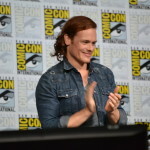 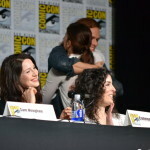 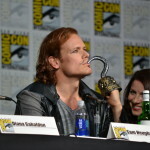 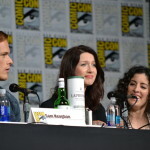 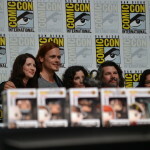 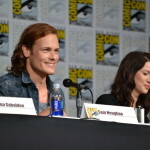 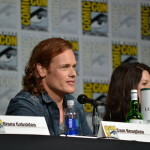 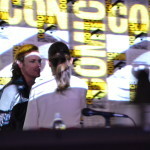 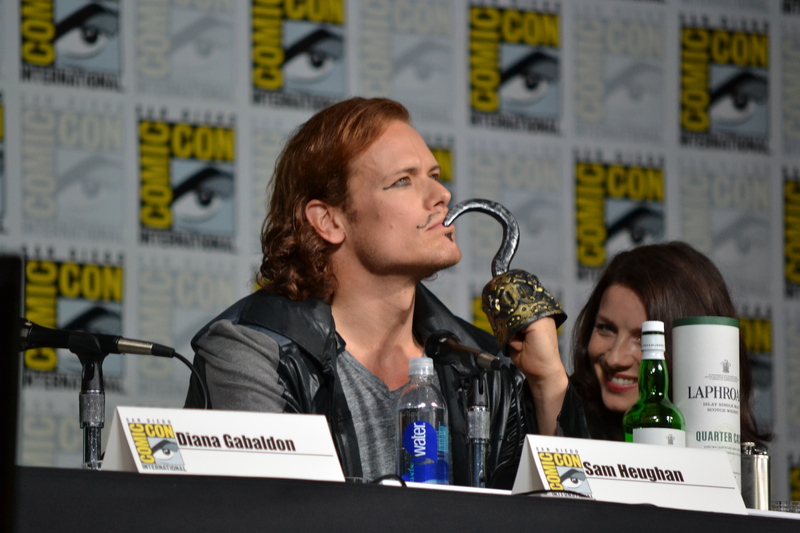 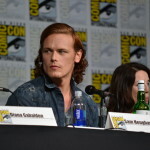 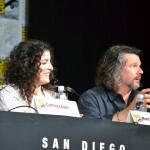 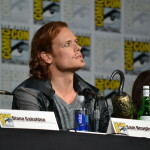 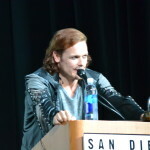 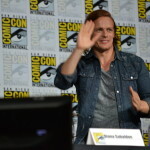 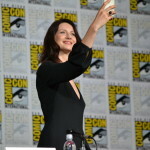 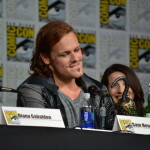 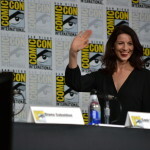 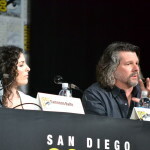 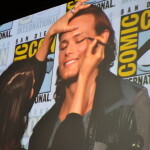 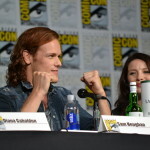 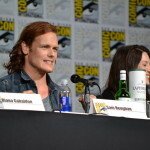 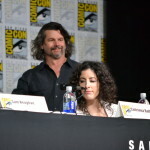 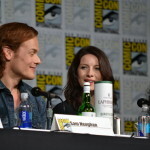 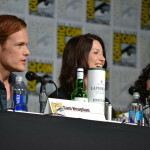 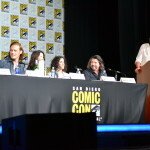 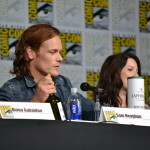 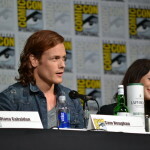 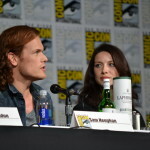 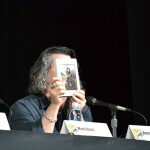 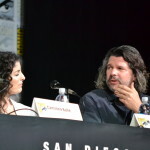 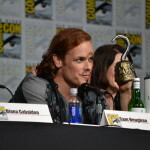 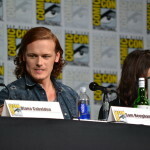 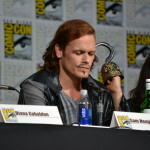 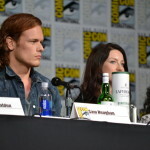 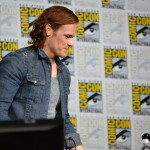 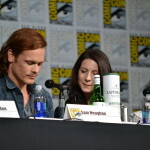 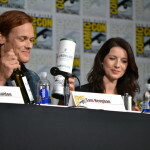 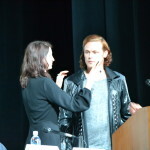 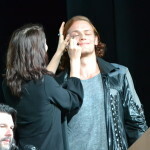 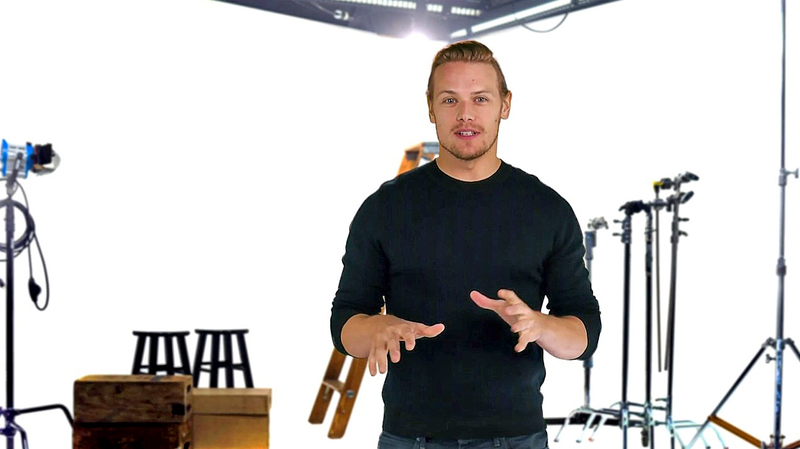 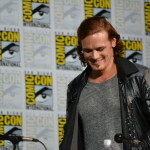 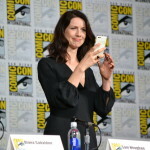 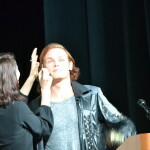 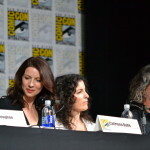 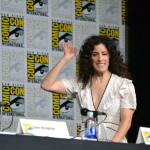 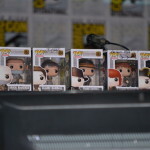 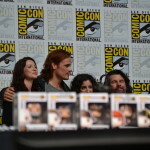 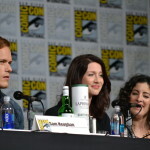 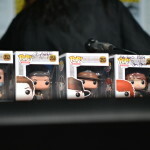 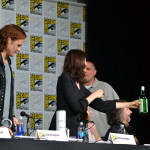 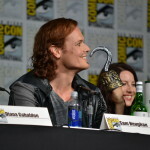 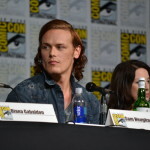 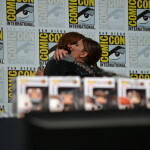 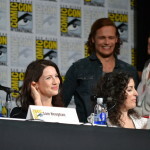 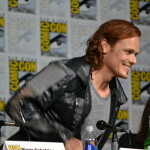 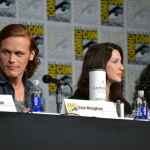 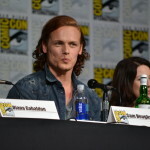 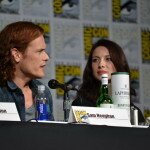 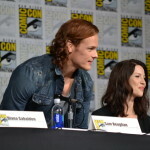 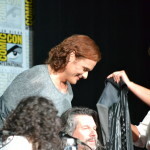 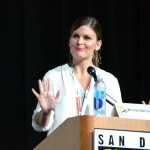 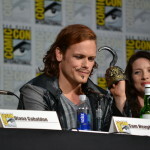 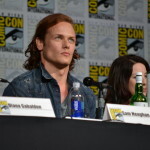 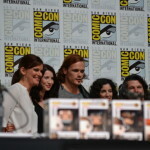 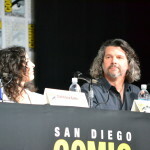 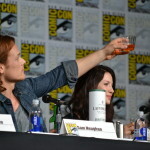 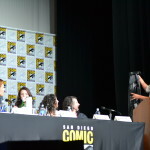 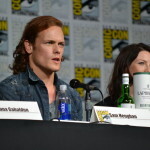 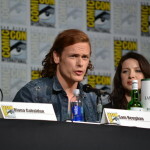 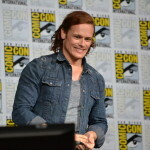 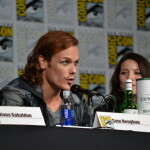 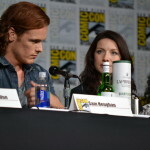 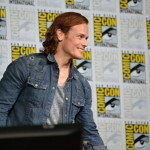 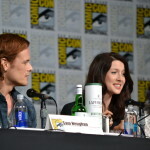 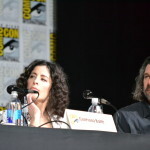 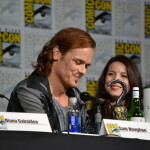 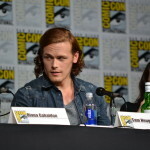 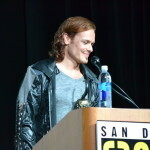 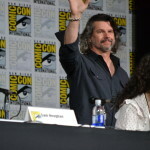 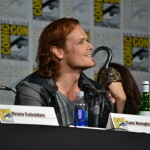 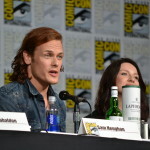 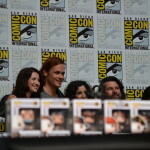 Outlander made its second appearance at this year’s Comic-Con in San Diego, with Ron Moore, Maril Davis, Diana Gabaldon, Caitriona Balfe, and Sam Heughan stopping by to discuss all things Outlander. 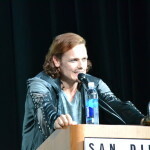 Check out all of our photos from the event in the gallery below! 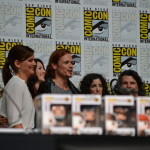 Outlander made its second appearance at this year’s Comic-Con in San Diego, with Ron Moore, Maril Davis, Diana Gabaldon, Caitriona Balfe, and Sam Heughan stopping by to discuss all things Outlander. 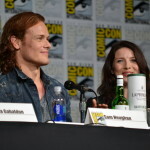 Beverly Hills, CA – September 25, 2014 – Two days before the first half of season one concludes with the mid-season finale this Saturday, September 27th at 9pm ET/PT, Starz announced that its hit series “Outlander” will return with the remaining eight episodes from season one on Saturday, April 4th, 2015. 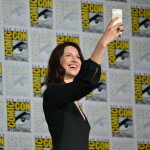 The critically – acclaimed series adapted from Diana Gabaldon’s international best-selling books and executive produced by Ronald D. Moore (“Battlestar Galactica,” “Star Trek: Deep Space Nine,” “Star Trek: The Next Generation”) has already been picked up for a second season. 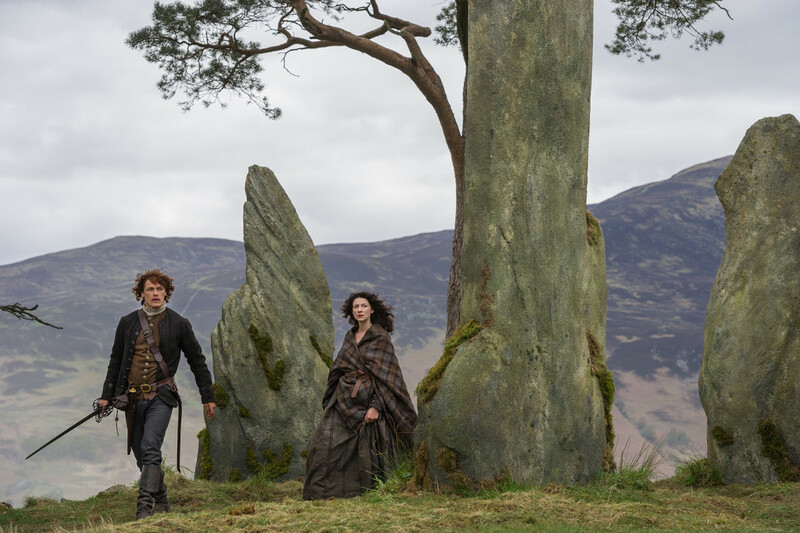 The mid-season finale this Saturday, September 27th at 9pm ET/PT finds Frank (Tobias Menzies) desperately searching for his missing wife, while Claire tries to come to terms with her new marriage to Jamie. 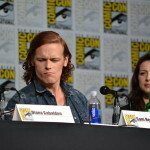 Claire is faced with an emotional quandary as a life-altering opportunity presents itself. 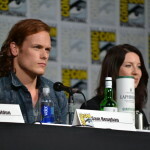 The “Outlander” series spans the genres of romance, science fiction, history, and adventure in one epic tale. 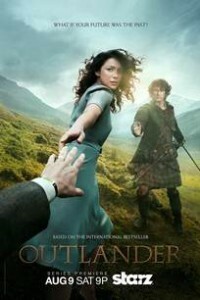 It follows Claire Randall as she navigates the hidden dangers of 18th century Scotland, an unknown world where her freedom and very life are at risk. 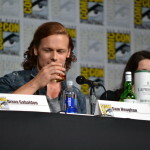 When she is forced to marry Jamie Fraser, a chivalrous and romantic young Scottish warrior, a passionate affair is ignited that tears Claire’s heart between two vastly different men in two irreconcilable lives. 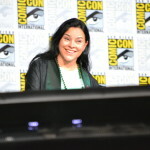 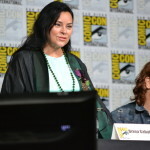 Diana Gabaldon’s eight-book series has sold more than 25 million copies worldwide, and six of the books have graced the New York Times best-seller list.“Outlander” is produced by Tall Ship Productions, Story Mining & Supply Company and Left Bank Pictures in association with Sony Pictures Television. 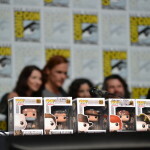 For more information, go to the official Outlander Facebook Page and follow @Outlander_Starz on Twitter and Instagram, or check out the vibrant online fan community. 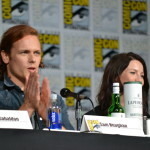 Join the conversation with #Outlander and #STARZ. 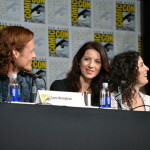 Approximately 82 million multichannel video households will have access to the premiere episode via additional linear, on-demand and/or online sampling opportunities on select cable, satellite and telco affiliates in the United States as well as online through select websites including Starz.com/Outlander, the Starz “Outlander” Twitter page, the Starz YouTube page, Starz “Outlander” Facebook Pageand the free STARZ PLAY app for all users in the United States. 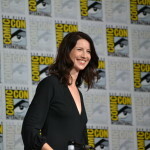 Starz also confirmed that season one of Outlander will be split in two, with the first eight episodes airing August 9-September 27, and final eight episodes airing in early 2015.